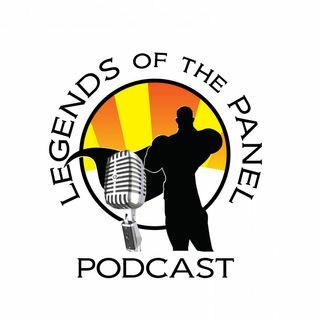 Explicit Legends of the panel - Year End Roundup and No more Gwenpool? KJ and the Lady Archer meet for this last show of the year. Talking about disappointment in Star Wars, more disappointment in Marvel for the series they are ending. We talk about FCC, Net Neutrality and what that means for our favorite streaming services.